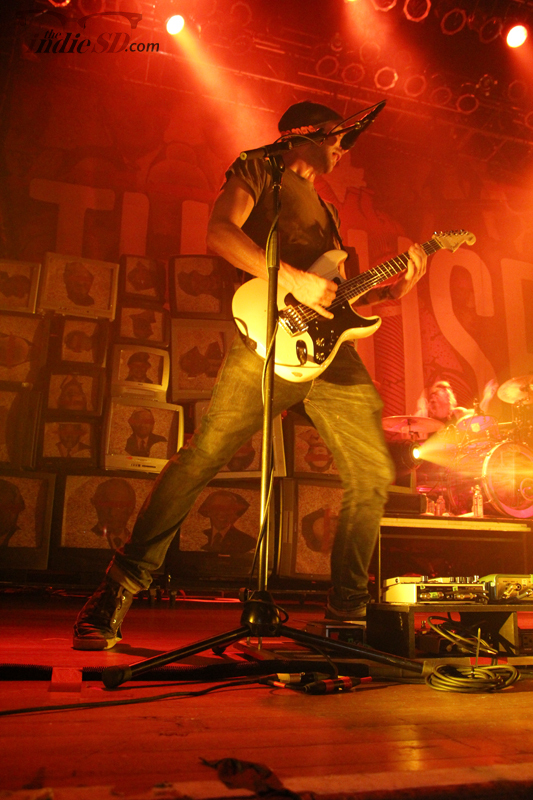 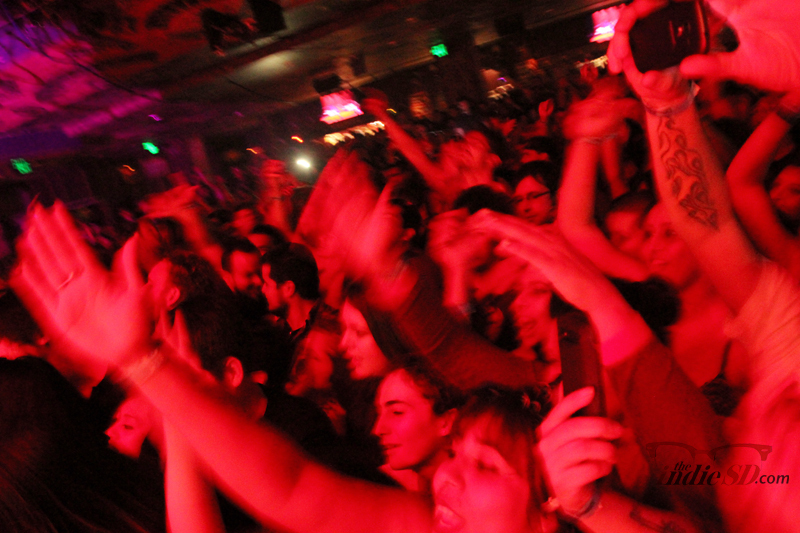 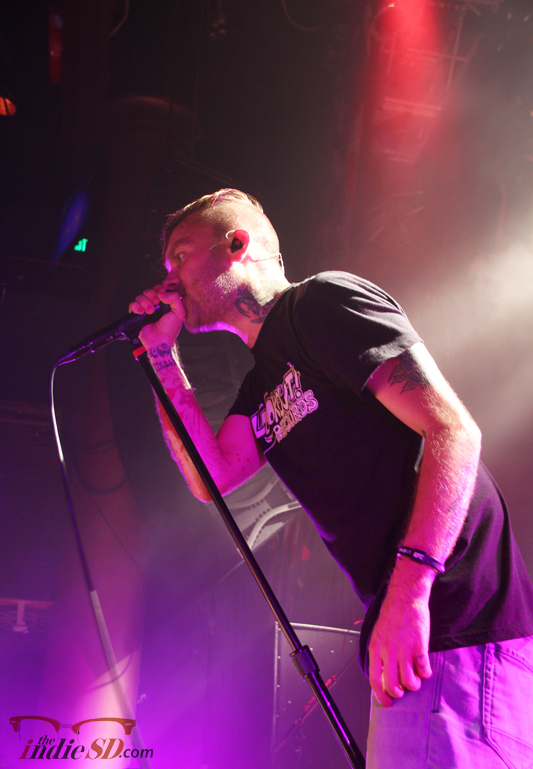 Never one to disappoint, So Cal favorites The Used rocked the San Diego House of Blues to a packed and spirited full house! 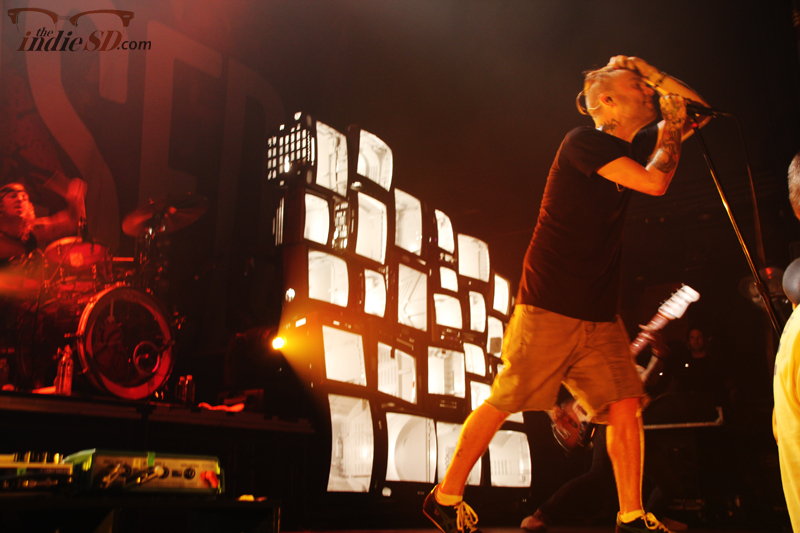 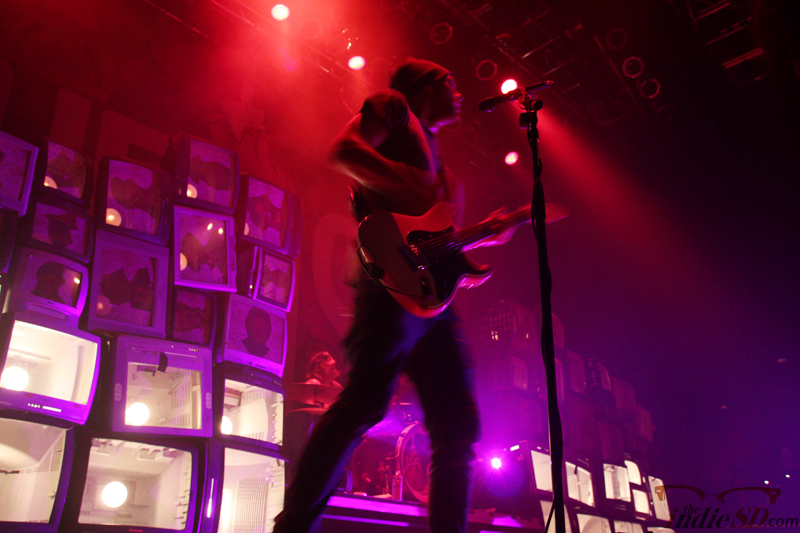 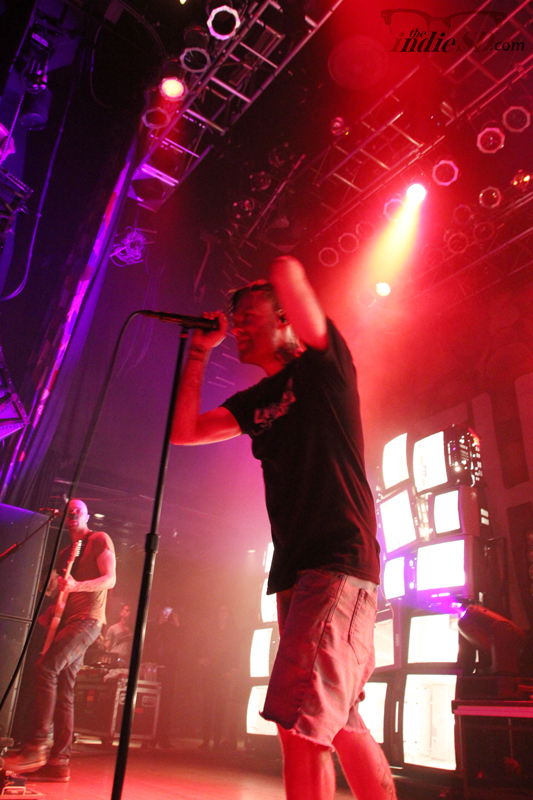 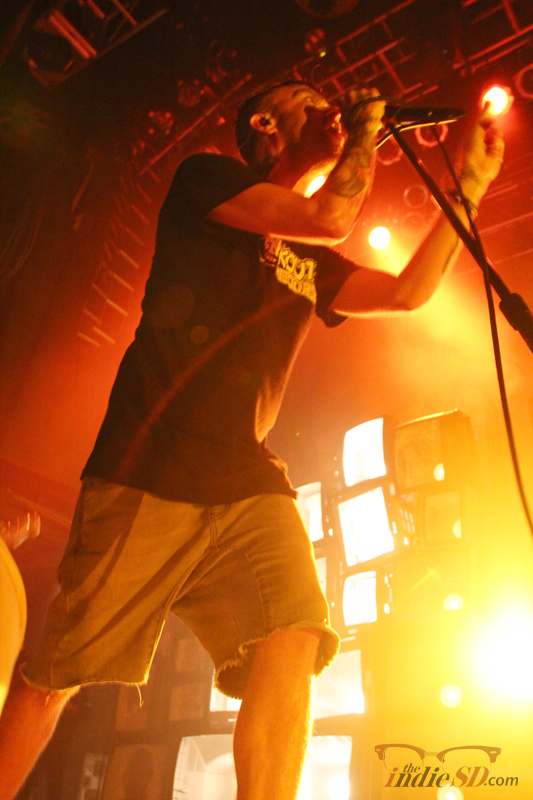 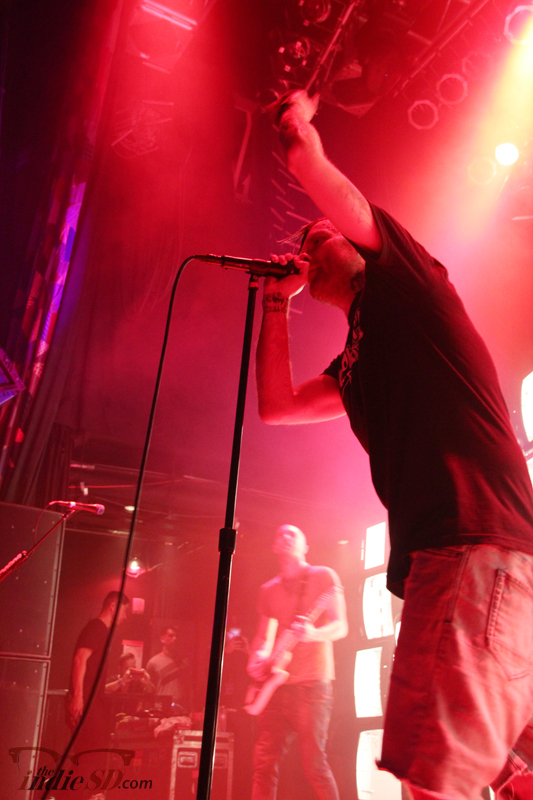 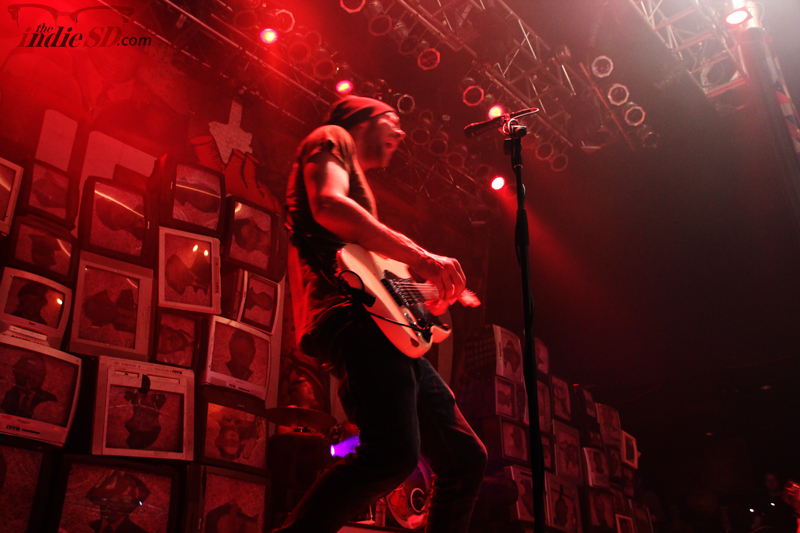 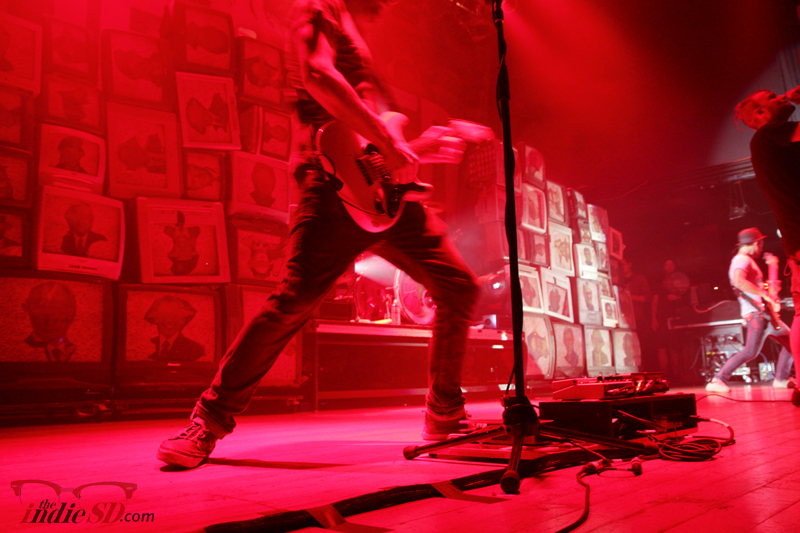 This sold out show left fans impressed as The Used gave full energy and creative appeal with a stage adorned with multiple television screens, blasting along with the heavy-hitting rock we’ve all grown to love from this band. 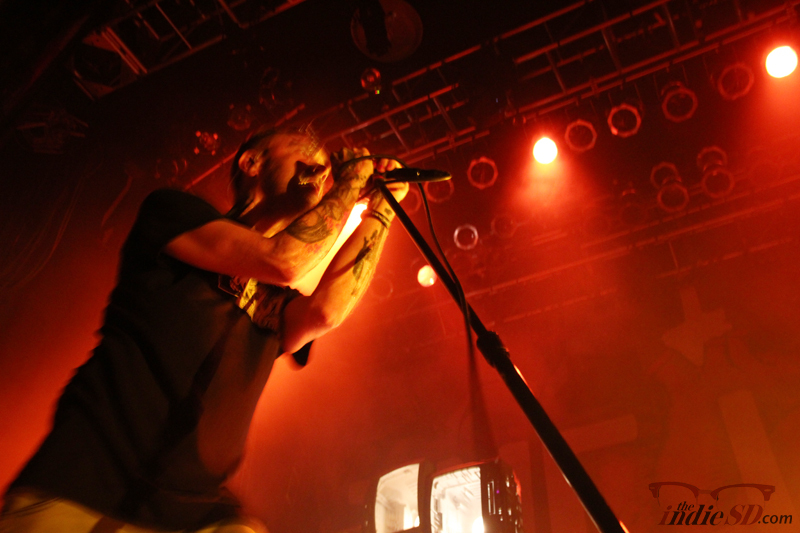 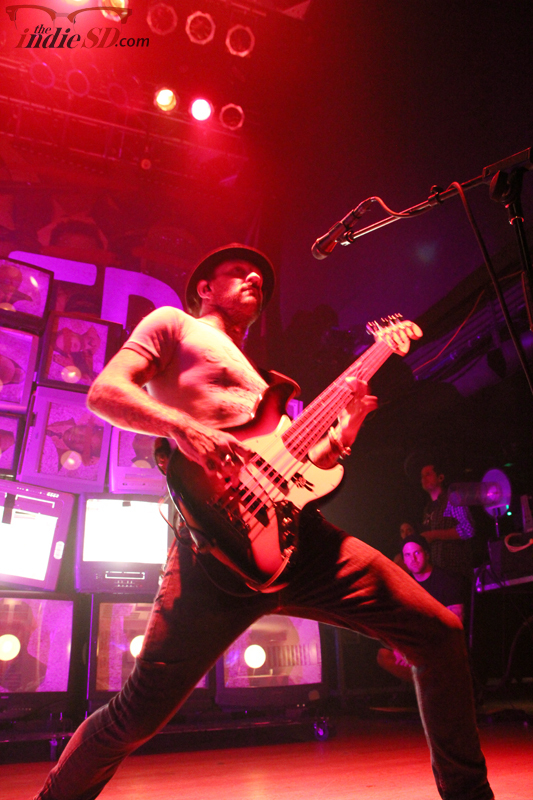 Check out some live photos from the show, below. 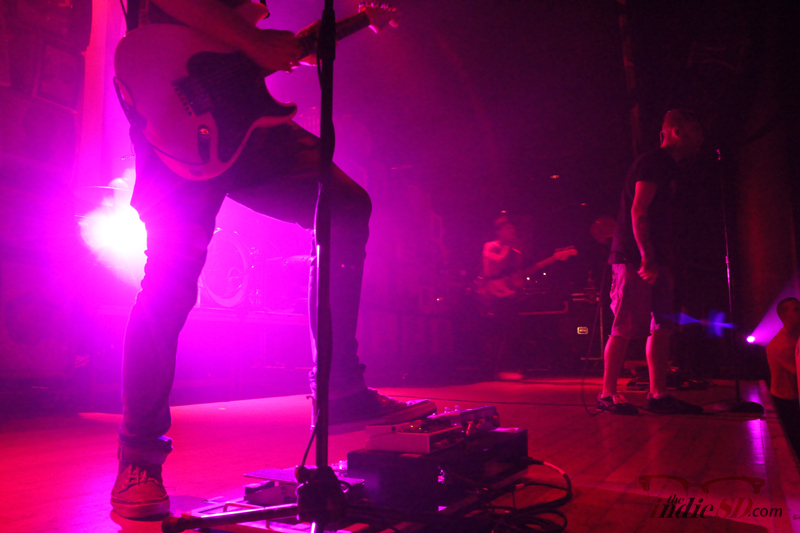 They performed along with their co-headliners, Taking Back Sunday, and we snapped a few shots of them as well.